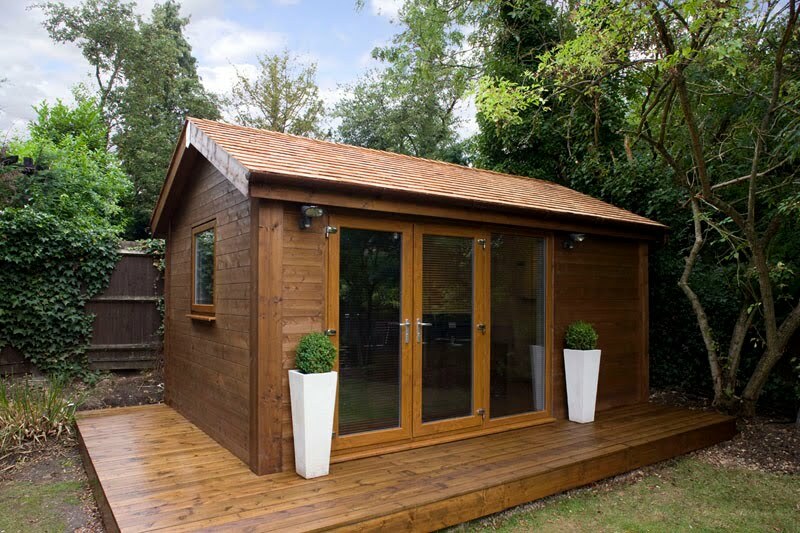 Shedworking: Tiny homes: Are they a 'good thing'? Developers in high-density, high-cost cities are building good-looking, smartly designed, teeny tiny apartments to counter the conundrum of diminishing space. This sector of the market is so in demand that London developer Pocket recently held a competition in which 19 reputable architects submitted designs for a new two-bedroom development, and 50 per cent of the decade-old company has just been bought by Stephen Ross, a US property billionaire who also owns the Miami Dolphins American football team.